Great Mudcrawlers are a larger kind of Mudcrawler, and are magical constructs of soil and water. 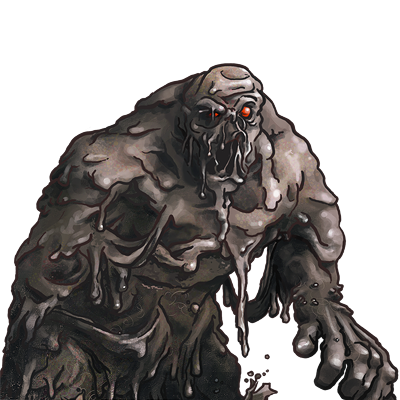 They attack by belching lumps of mud at their foes, or by striking them with their fists. Last updated on Fri Apr 20 12:32:24 2018.